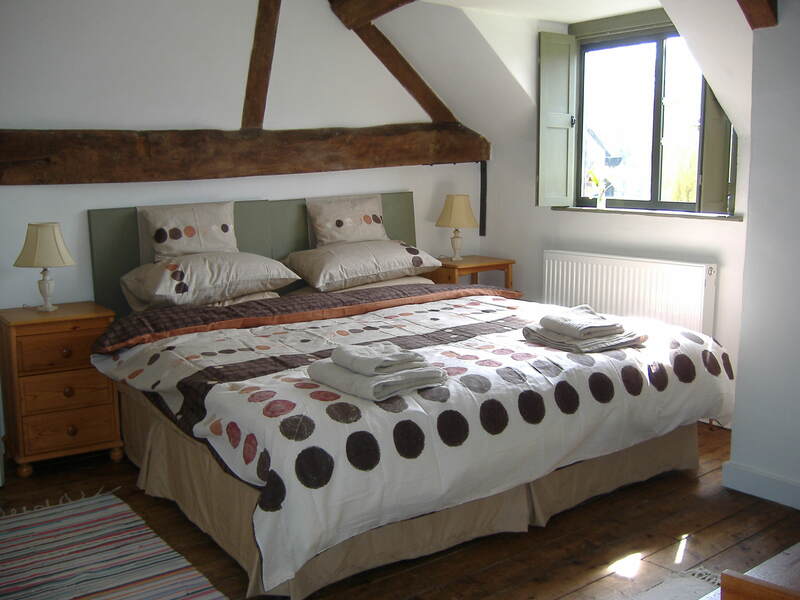 Both Puddle Cottage and Pool View have been given a four-star rating by Quality in Tourism and are available for short or long self-catering holiday breaks. 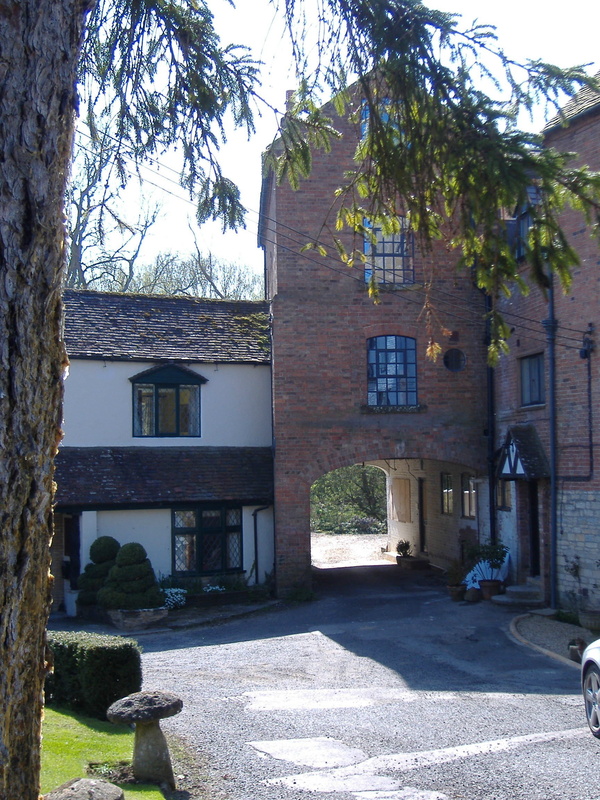 Both have river-front access, stunning views, and provide a marvellous stepping off point to explore the quiet glories of Warwickshire and the Cotswolds. 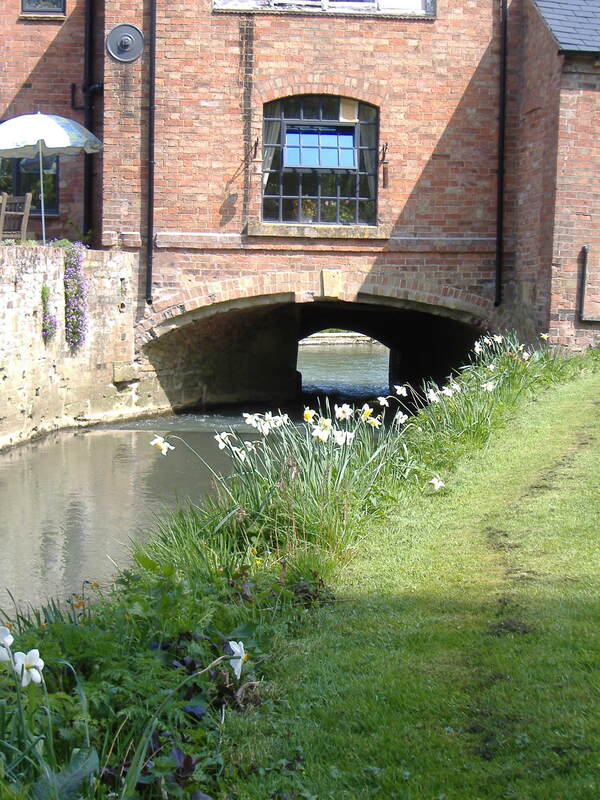 Set on its own island, this historic mill is in a spectacularly beautiful part of the River Stour. 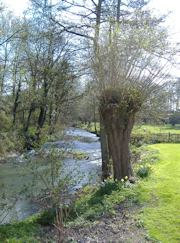 There's a weir, a weeping willow, and visiting wildlife that ranges from swans and kingfishers to a heron and the occasional otter. 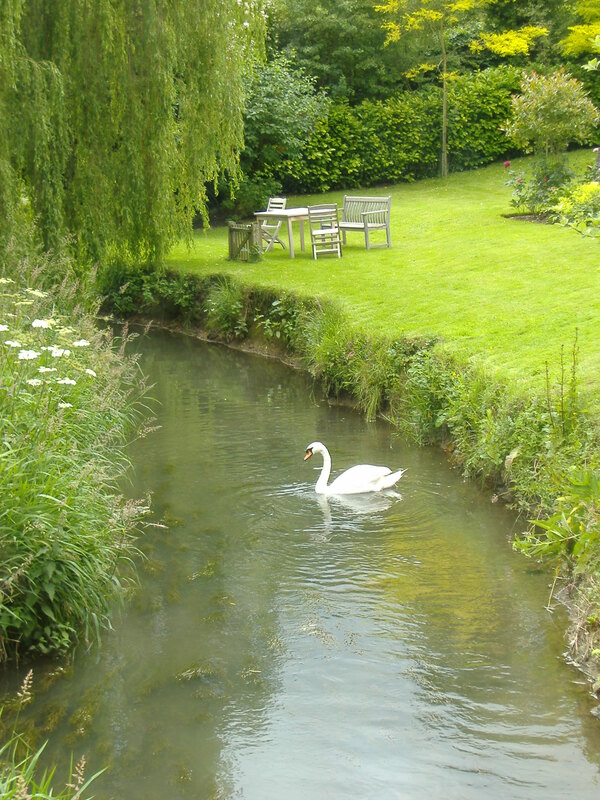 Tredington, a peaceful Warwickshire village surrounded by quiet countryside and Cotswold Hill walks is a conservation area and contains a mediaeval church filled with reminders of centuries of history, remarkable period architecture, and a children's playground. Tredington, nestling between Shakespeare's birthplace and many of the Cotswolds' most popular attractions, is a convenient base for exploring the towns and villages of this part of England which is famed for its beautiful landscape and pretty stone-walled villages, many of which have historic churches and pubs selling local beers. There are three local breweries. The charming market town of Shipston-on-Stour is two miles away for restaurants, take-aways, pubs and supermarkets. There is also a bank, a post office, a chemist, a leisure centre, and a wide variety of small independent shops including delicatessens, a wine merchant, a fresh fish shop, butchers and bakers. We are happy to help with enquiries or local information. Visitors can choose between world-class theatrical performances in Stratford-upon-Avon, antique shopping in Stow-on-the-Wold, arts and crafts in Chipping Campden, and the many visitor attractions of Bourton-on-the-Water. Or just go for a walk. 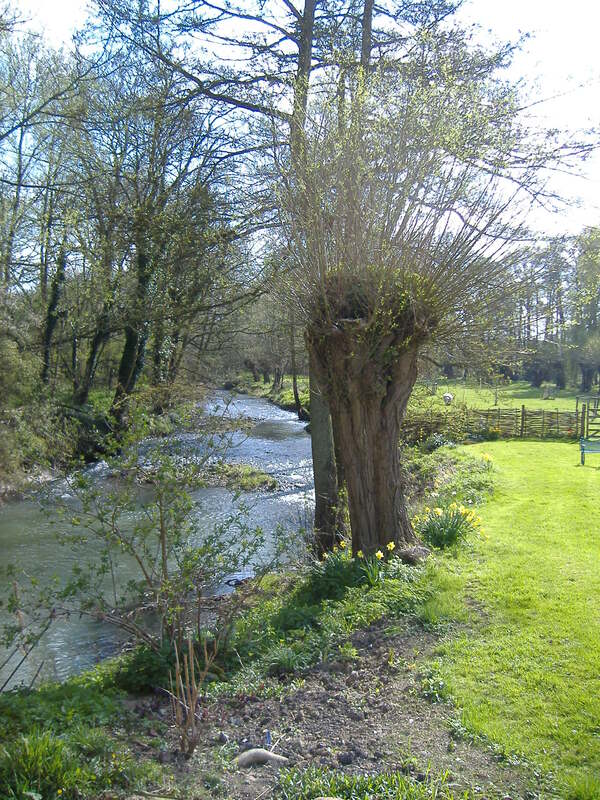 The countryside is steeped in history, from Neolithic sites like the Rollright Stones, to places rich in the history of the English Civil War. Edge Hill, site of the famous battle, is not far away and the front door of the Tredington church still has musket-balls lodged in it from a disagreement between Roundheads and Royalists. 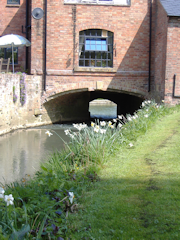 There are many local art attractions – from the three little art galleries in Shipston-on-Stour, just a couple of miles away, to the impressive Compton Verney Art Gallery. 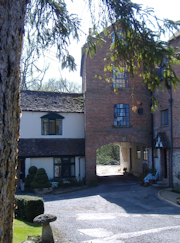 There are many local potteries – Whichford Pottery is a must. 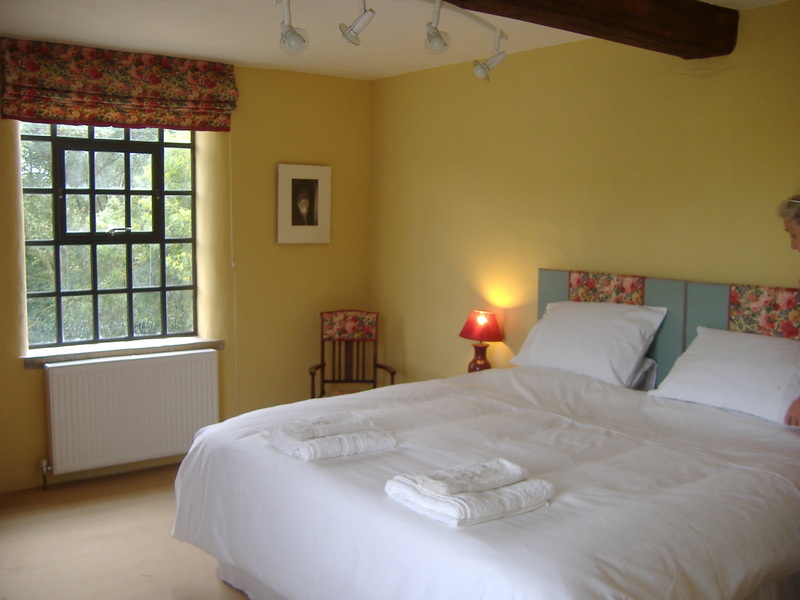 Arriving on a Friday night you might like to start your stay with a champagne happy-hour at The George in nearby Shipston-on-Stour, which also serves food. For award winning pubs, try The Peacock in Oxhill, The Ebrington Arms in Ebrington, The Howard Arms in Ilmington, or The Horse and Groom in Bourton-on-the-Hill. If you enjoy cooking there are many outlets nearby for locally produced food from a wonderful nearby farm shop at Talton Mill, to foodie heaven at Daylesford Organic Shop. Many local towns have regular Farmers' Markets.